Bonhays is made up of three buildings, all in close proximity to one another, please see the plan below. 11 people could have their own bedroom. 14 people could have there own bed with 6 people in 3 twin bedrooms. 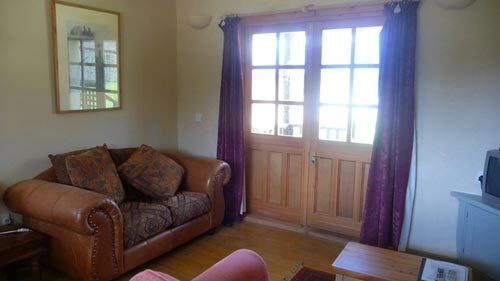 We also have a small cottage with two double bedrooms. 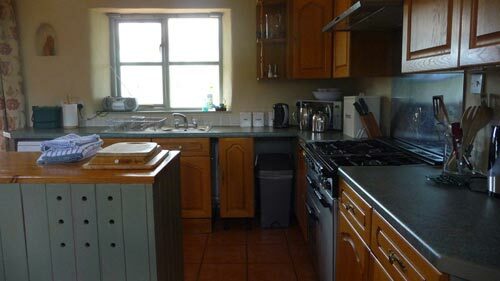 This would be let assuming it is available and the main centre is full. 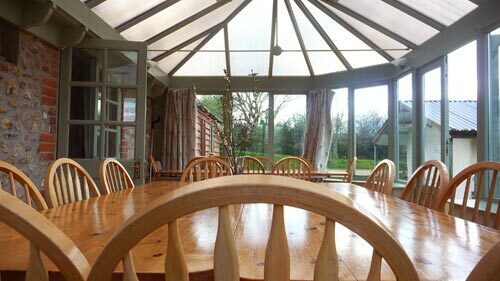 The Dining room and Meditation room can hold up to 24 people assuming some people use different sleeping accommodation such as camping, our Cottage, shepherds hut or a local B&B. The group room is comfortable for about 15 people doing yoga although they have squeezed 20 in there...but it is a squeeze. For large groups needing more space we have the village hall which is a minutes walk from the centre. The village hall costs an extra £40 per day. 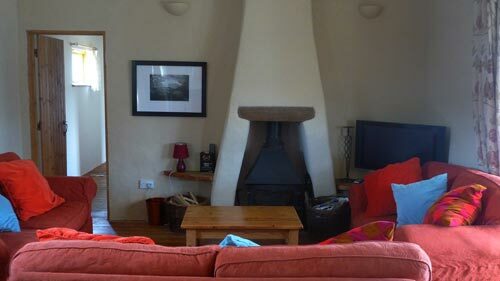 Cottage next to the centre has two double beds, see here. Shepherds Hut a short walk from the centre has one double bed, see here. Camping on the centre grounds using the centre facilities.